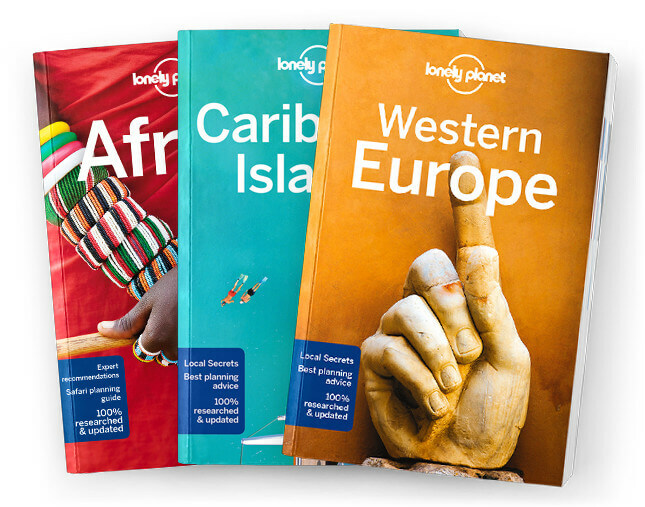 This is the Morocco chapter from Lonely Planet’s Africa guidebook. For many travellers Morocco might be just a short hop from Europe, but culturally it’s a much further distance to travel with the full technicolour arrival of Africa and Islam. From the cities to the mountains, it’s a complete sensory overload. Coverage includes: Mediterranean Coast & the Rif, Tangier, Chefchaouen, Atlantic Coast, Rabat, Casablanca, Essaouira, Agadir, Western Sahara, Dakhla, Imperial Cities & the Middle Atlas, Fez, Meknès, Central Morocco & the High Atlas, Marrakesh, Drâa Valley, Aït Benhaddou, Merzouga & the Dunes, Understand Morocco and Survival Guide.